Full article is available below in Adobe Photoshop Tiff format. 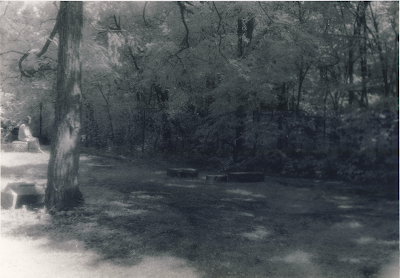 The image below was scanned from a photograph that was printed from the original negative. Provided by Kevin Watson of Illinois. PLEASE NOTE: The high resolution images provided below are up to 300 megabytes in size. They are provided for non commercial use only and may take a while to download. File format is Adobe Photoshop Tif.